This ‘Women Only’ class focusses on toning, strengthening, well-being and general fitness. It caters to all levels of experience, strength, ages, abilities, shapes, sizes and fitness levels – everyone is welcome! It’s a fun class and a great way to meet new people and be part of a positive and supportive community. Classes are Mondays, Wednesdays and Fridays at 9.15am. Have children but no babysitter? You are welcome to bring your children to play in the designated kids area, right next to the workout area (wooden play pen available)​. 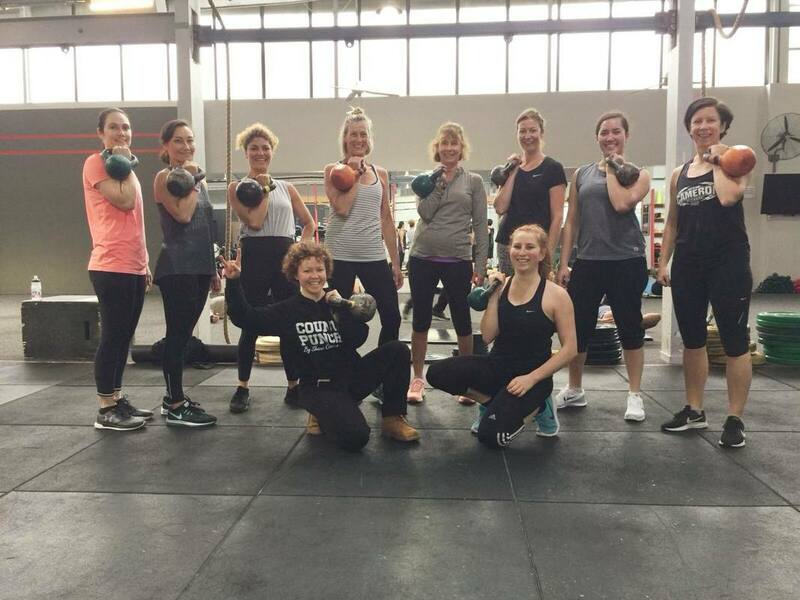 No matter where you are on your health and fitness journey - our wonderful trainer Kat Tabakova has over 25 years in the sport and fitness industry and is there to help you reach your fitness goals. Kat is a renowned strength, conditioning & mobility coach. Her coaching philosophy is based on creating strong, flexible and resilient bodies using sound technique and step-by-step progression principles. Kat has been involved in a variety of power-based sports for over 25 years in Russia and New Zealand and brings a wealth of knowledge and experience to the SCF family. In addition to all the impressive technical attributes and experience, she is an absolute pocket rocket, full of positive & uplifting energy and a massive welcoming smile that lights the room up!